Bastian Schweinsteiger is said to be preparing to come in from the cold for Manchester United’s EFL Cup tie against West Ham on Wednesday night, according the Sky Sports. But the much loved and admired German has been cast aside by José Mourinho since taking the helm at Manchester United. Wednesday’s quarter-final could be his first appearance for the team this season, after he was made train with the youth and reserve players, seemingly being readied for a rough exit. There now lies the possibility that he could play his way back into Mourinho’s plans but that will not be as a result of any form of sentimentality on Mourinho’s part. He has a record of making outcasts of some of football’s biggest names. Here are five of the most notorious ones. One of the most famous examples of Mourinho’s ruthlessness was his dropping of Iker Casillas from the Real Madrid team. 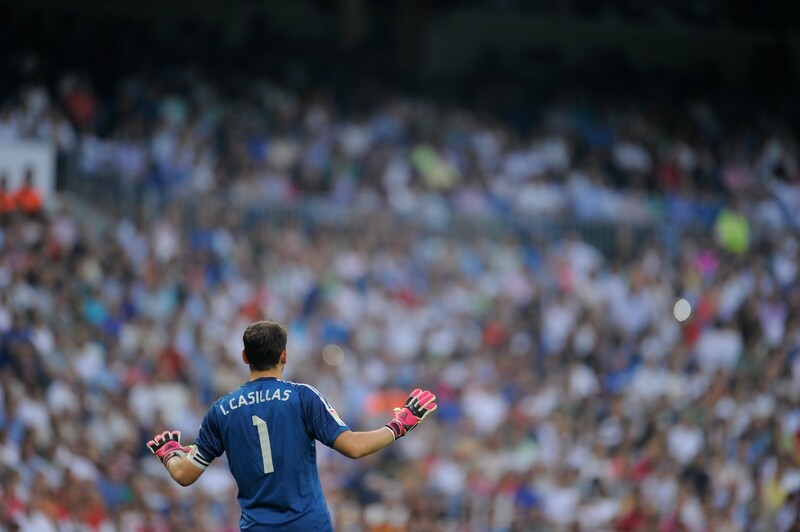 For many years Casillas was widely considered to be the best goalkeeper in the world and having joined Madrid as a young boy and becoming their second most capped player of all-time, he was adored by their fans. However, this did not stop Mourinho dropping him from the team in favour of Diego Lopez. This would prove to be the start of Casillas’ demise as a Madrid player before his eventual departure for Porto in 2015. In truth, the performances of Casillas under Mourinho became erratic and along with fellow ‘Galactico’ Raul, they were excess albeit distinguished deadwood that needed to be shifted. Mourinho was brave enough to do so but it is said to have come at a cost, with many of the players defending Casillas and distancing themselves from Mourinho as a result of this saga. When Mourinho returned to Chelsea in 2013, Mata had been named Chelsea’s Player of the Year for two consecutive seasons. He was their main creative outlet and the first name on the team sheet in the previous regimes. Mourinho saw it differently, citing what he saw as Mata’s poor work-rate in defence and an inability to adapt to his systems. He portrayed it as a case of a square peg in a round hole and Mata left for a January transfer move to Manchester United after being reduced to spending most of his time on the bench at Chelsea. As we know this relationship went full circle when Mourinho took over at United, with Mata now seemingly part of his system there. Luiz was another outcast during Mourinho’s return to Chelsea. A regular starter before his arrival, Mourinho wasn’t a fan and Luiz found himself on the bench more than the pitch. Similar to Casillas though, you could emphatise with Mourinho’s concerns over Luiz, whose unpredictable nature in defence doesn’t make for easy viewing, especially when PSG come along and are prepared to pay a staggering £50 million for his services. Such is the bizarre nature of football, Luiz would return to Chelsea this season, safe in the knowledge that Mourinho had left for Manchester. 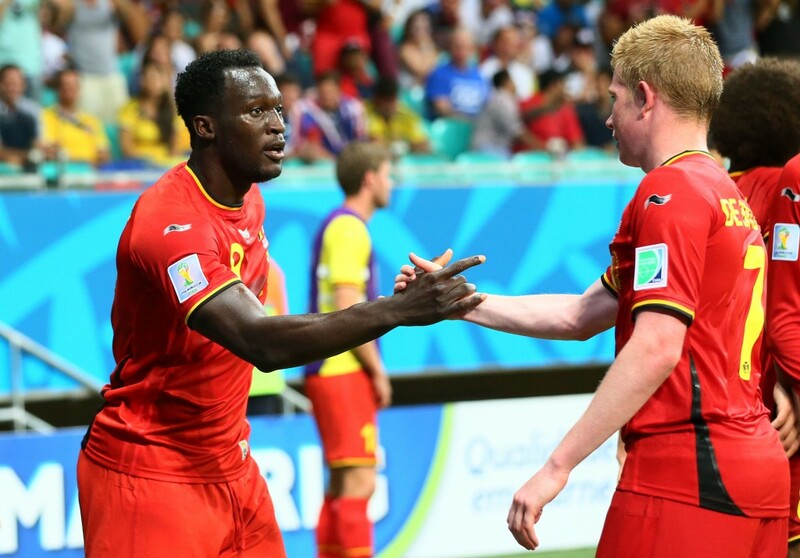 De Bruyne and Lukaku can be put together because they were both subject to a similar fate under Mourinho at Chelsea. The two Belgians were seen as two of the brightest young talents in Europe and had proven their credentials with successful loans spells at Werder Bremen, West Brom and Everton respectively. 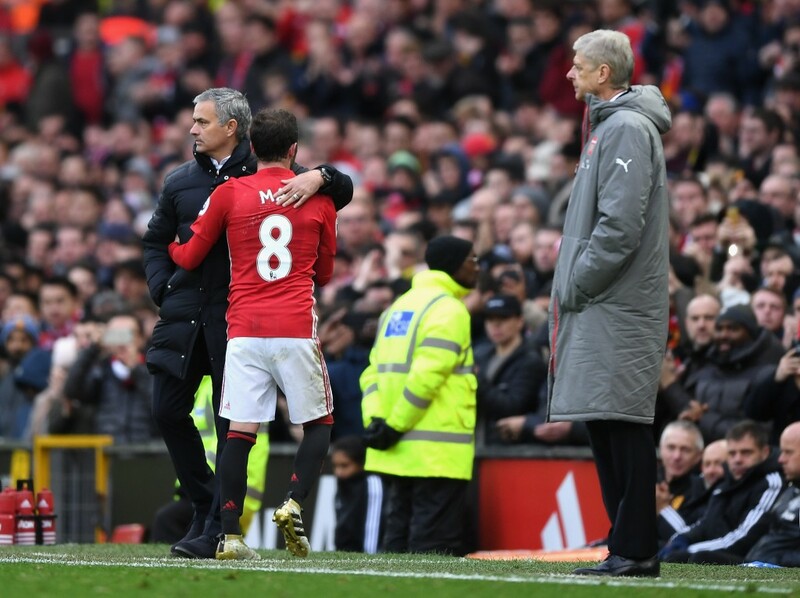 However, Mourinho, not for the first time, favoured experienced seniority over the potential of youth and he let both players leave the club without giving them much of a chance in the first team. On these occasions, Mourinho’s ruthlessness may have cost him the opportunity to nurture two players who have become stars of the Premier League. Mourinho’s record of excluding and banishing big name players should be seen as a positive attribute and not a negative one. There are many managers who wouldn’t dare risk falling out with the players Mourinho has dropped over the years, even if their performances warranted time on the sidelines. Sir Alex Ferguson seems to garner equal praise and scorn for his sudden ousting of the likes of David Beckham, Ruud van Nistelrooy, Jaap Stam, Carlos Tevez and Roy Keane. 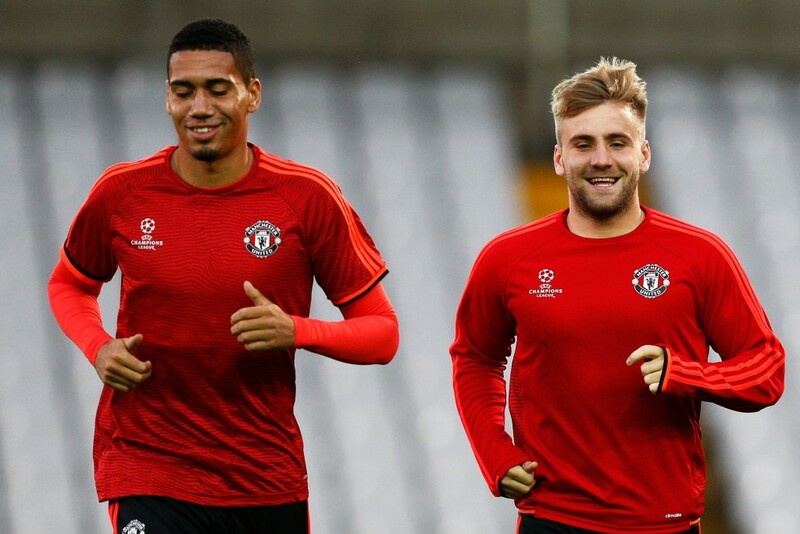 But Mourinho’s treatment of Chris Smalling and Luke Shaw this season is quite bizarre. Smalling, who was United’s most consistent defender last season under Van Gaal and looked set to be a long-term future captain at United, has been slyly criticised by Mourinho over his attitude and his willingness to put his body on the line for the team. Similarly, Shaw has been critiqued for his fitness levels, which is usually inexcusable, but perhaps is forgivable when you consider the severity of the injury he has just recovered from. Mourinho is ruthless and won’t hesitate in making an outcast of the famous faces he manages but this tactic can create divisions in sides and may go some way to explaining his strictly three-year-long stays at whatever football club he chooses to manage.